Over the weekend, Thailand implemented its new excise taxes on alcohol. The new tax is now levied based on the retail sales value and the percentage of alcohol content. Hike up the taxes on distilled spirits by THB8-30 per bottle. According to Thai Beverage’s (Thaibev) management, the exact price adjustment is not certain yet. Consumers are also unlikely to see any immediate price changes in the market, as the Thai Government has disallowed retailers to raise prices straight away, since they should still have alcohol stocks that were taxed at previous rates. We anticipate the new prices to set in, in the next month or so. … but any future changes to prices should be manageable for consumers. At the moment, a unit of Thaibev’s bottled Chang beer (620ml) is priced at about THB55, while its range of white spirits (625ml) is priced between THB70 and THB155. Its portfolio of brown spirits has prices around THB180-420 per bottle. According to Euromonitor, Thailand’s disposable income is expected to grow 3% YoY in 2017. As such, we think any change in prices should be manageable for consumers, since Bangkok Post’s estimate suggests that the new taxes are only about 2-3% higher than current prices. Key risk lies in the beer market. In our previous conversation with the management, it guided that the positive data on beer volumes released by the Bank of Thailand is based on production figures. Meanwhile, the real demand for beer, based on a study by AC Nielsen, actually showed a 10% decline in 3QFY17 (Sep). We highlight that the production figures have further increased by about 20% YoY over the last two months. 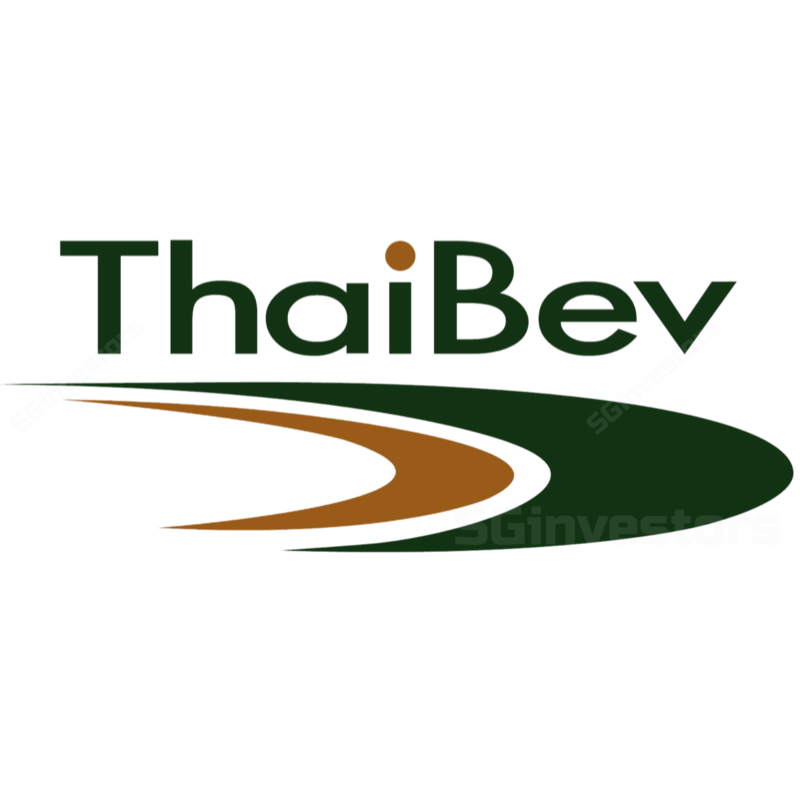 Thaibev’s management cited that the over-production was not from them. It believes that beer tastes change with time, and insists on maintaining the freshness and taste of its beer. We think the over-production could come from its competitors who would like to take advantage of the lower excise tax before the hike last weekend. As such, the market could be flooded with slightly cheaper beer for the time being. If Thai consumers are not as discerning when it comes to the taste and freshness of beer, Thaibev may find it difficult to raise prices or may lose some market share if it raises prices in tandem with the excise tax hike. The spirits segment is Thaibev’s largest segment, contributing 55% to topline and 83% to EBITDA. The company has managed to outperform during historical changes in excise tax. While sales volumes of spirits typically dip YoY in the quarter after an excise tax hike, it usually normalises in the subsequent quarter. The potential expansion of its gross profit margin. We maintain our BUY call and SOP-derived TP of SGD1.10 (21% upside).